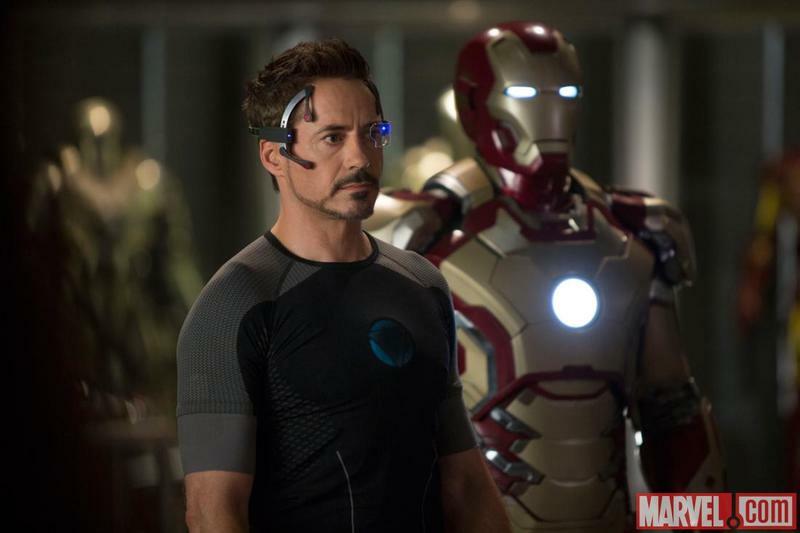 Robert Downey Jr.’s Tony Stark has undergone more wardrobe changes than a host on Oscar night. 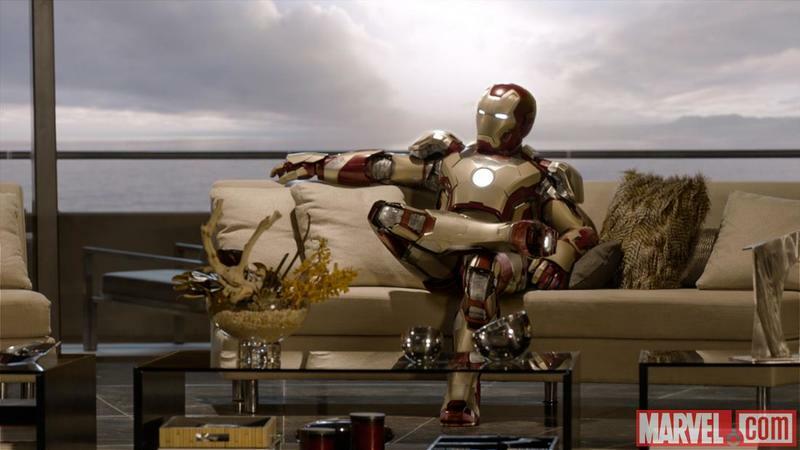 I guess you’d expect that from a billionaire bachelor who has an endless cash flow. 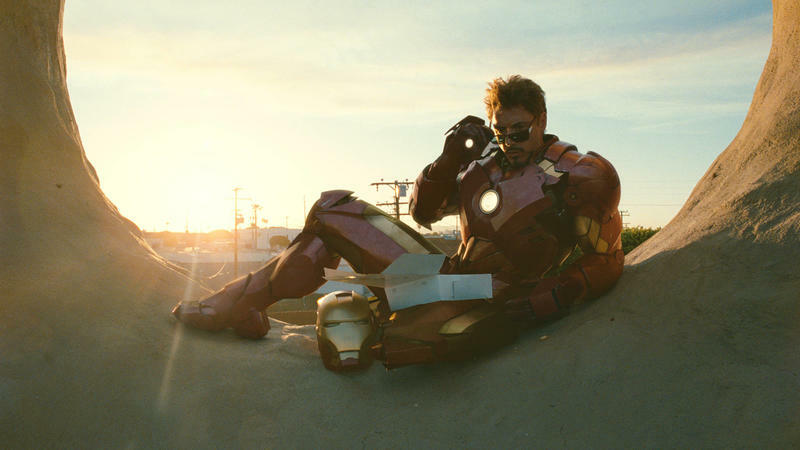 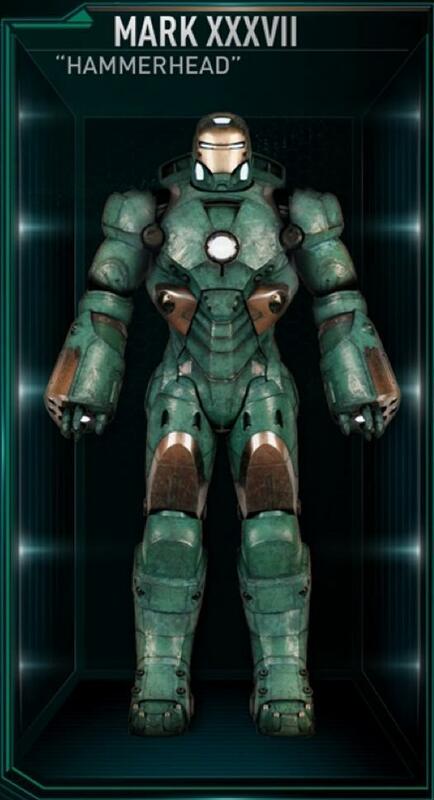 When you’re too smart for your own good, you need to stay busy with the things you’re good at, and Stark is very, very good at building Iron Man armor. 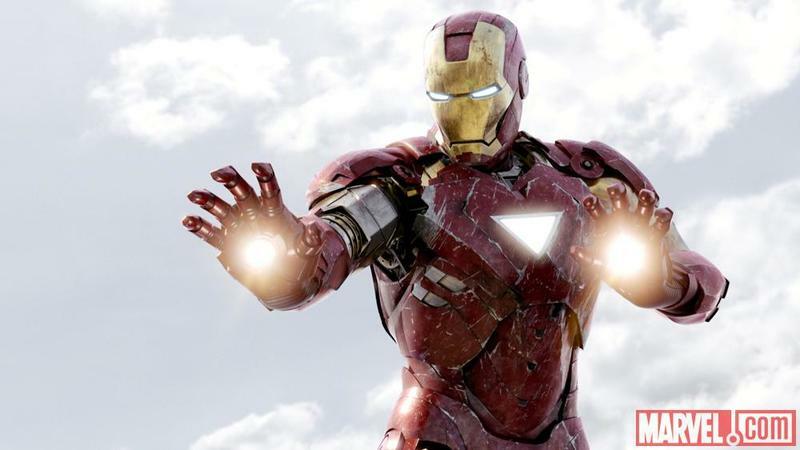 We already took a look at the costume changes Captain America went through since his first solo movie, and now it’s time to see how Iron Man’s armor has changed during his time in the Marvel Cinematic Universe. 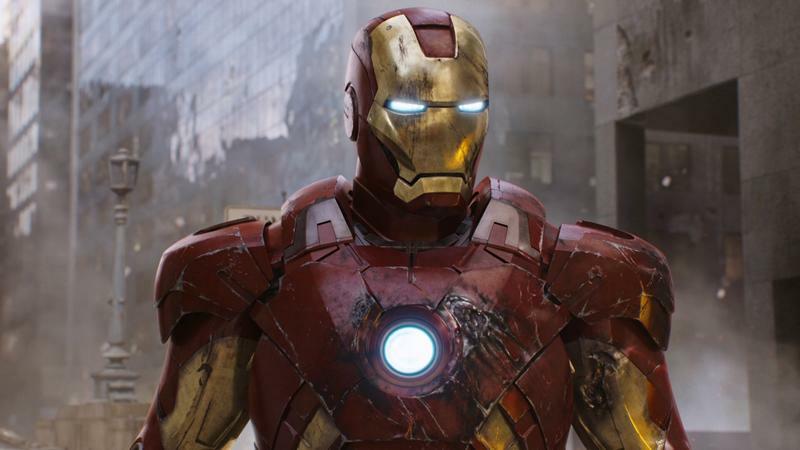 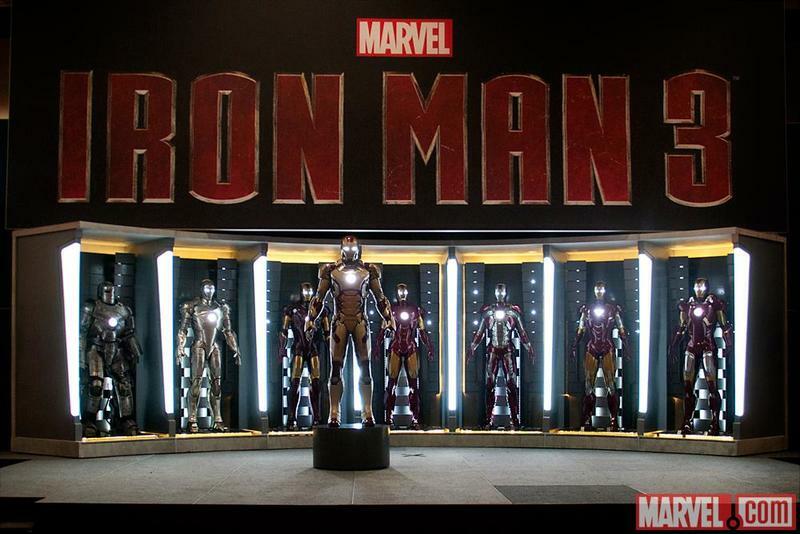 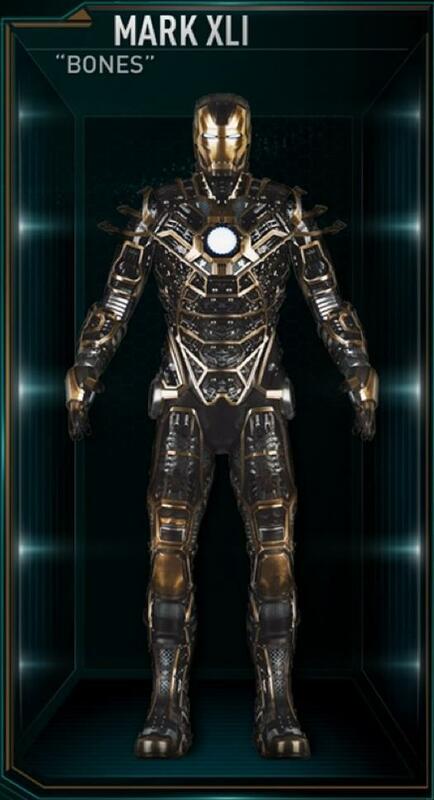 Since breaking onto the scene in 2008’s Iron Man, Tony Stark has built 46 different suits, each more advanced than the last. 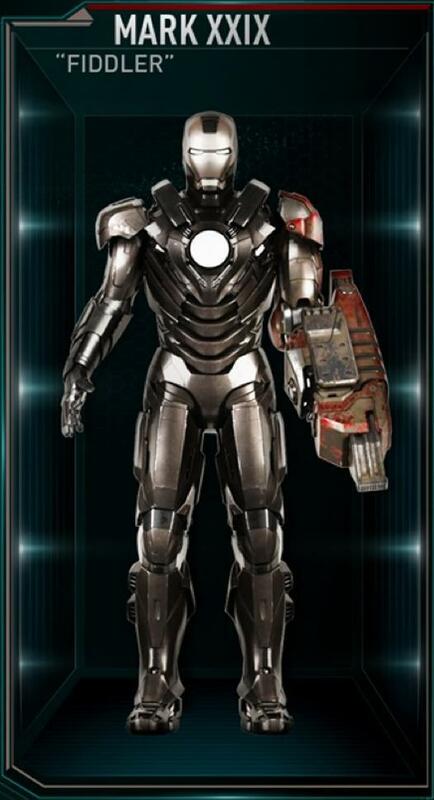 He’s sure come a long way since Mark I. 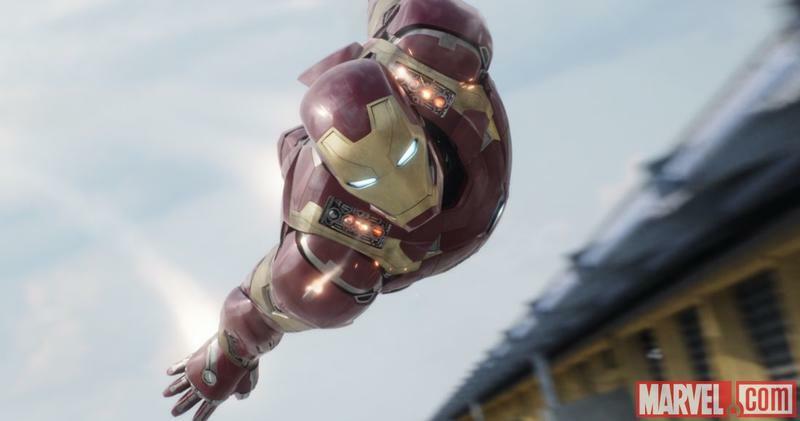 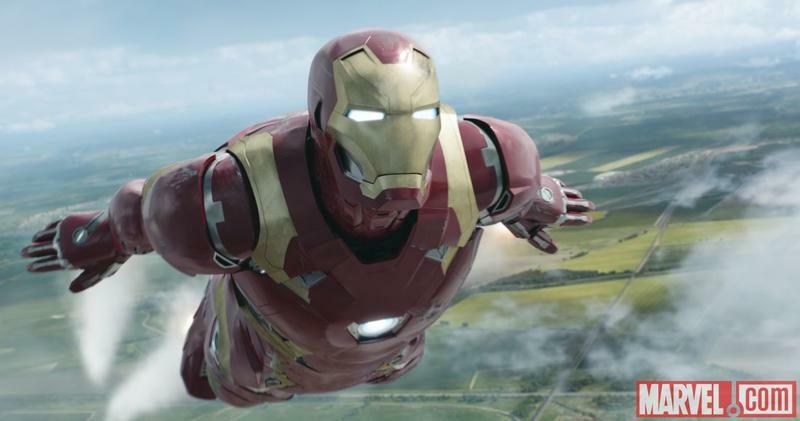 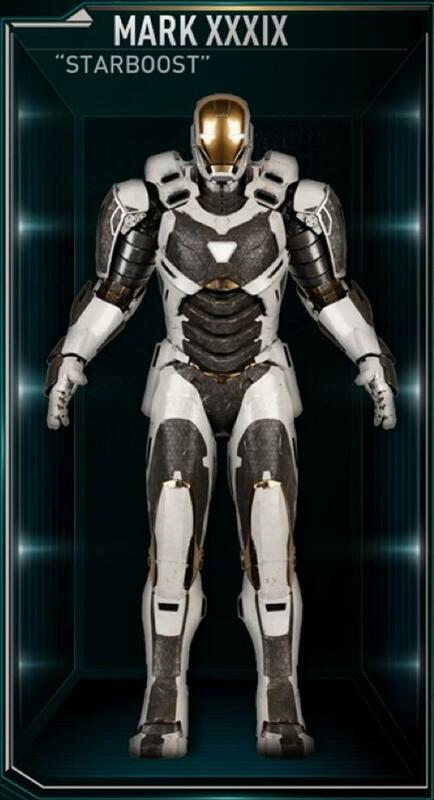 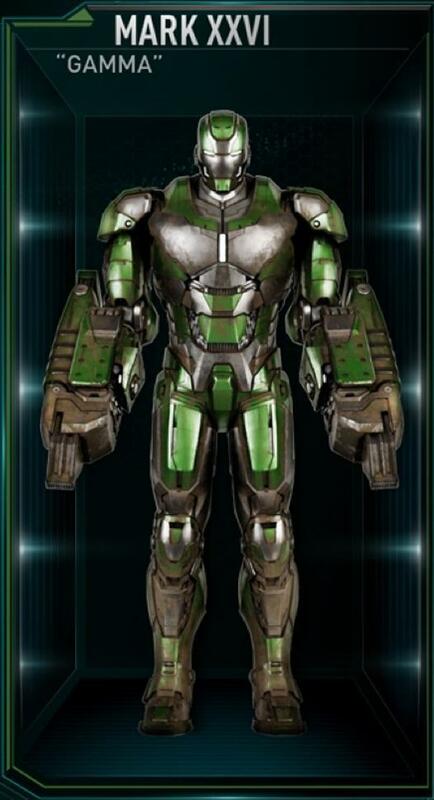 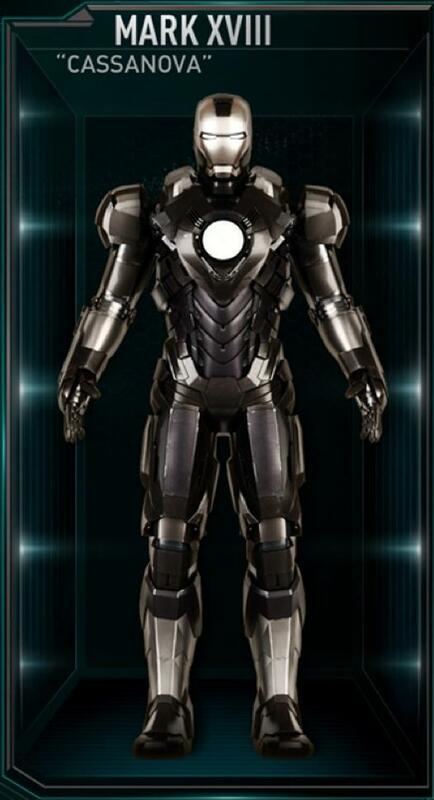 Granted, many of the suits in Stark’s collection were part of the Iron Legion, a group of Iron Man drones used for backup and protection. 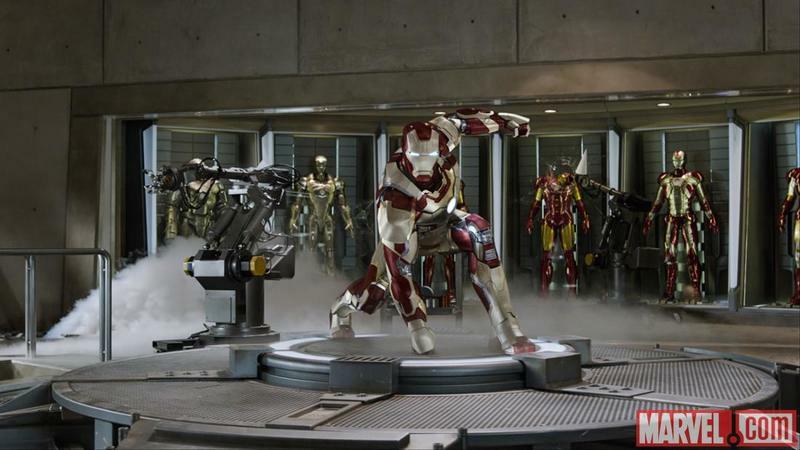 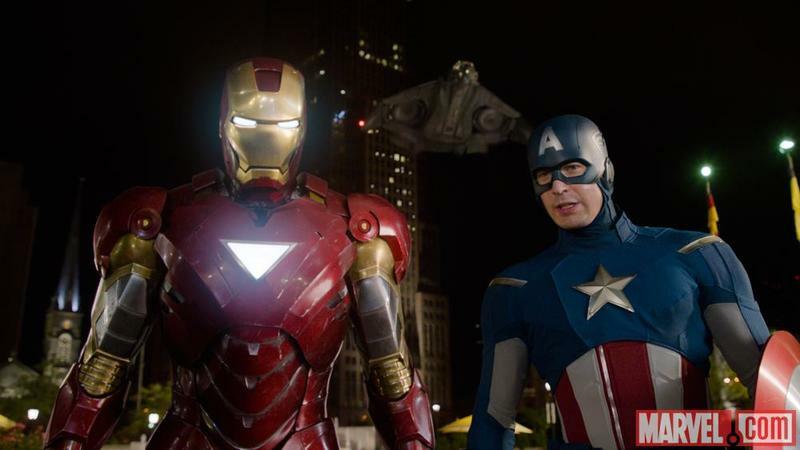 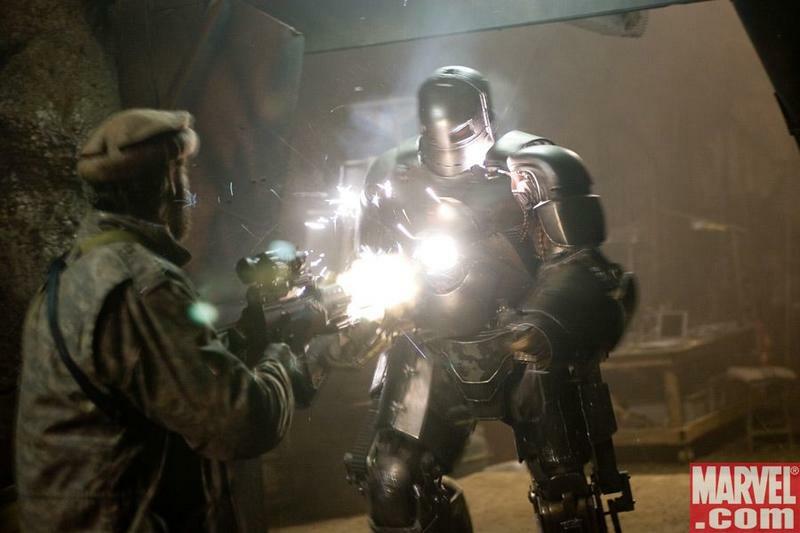 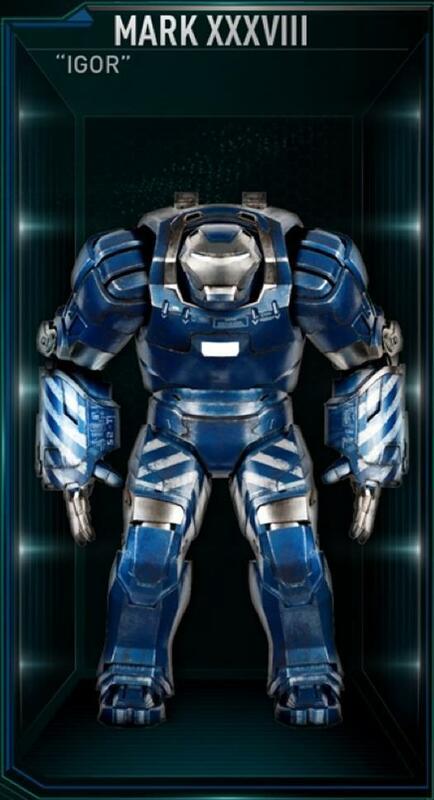 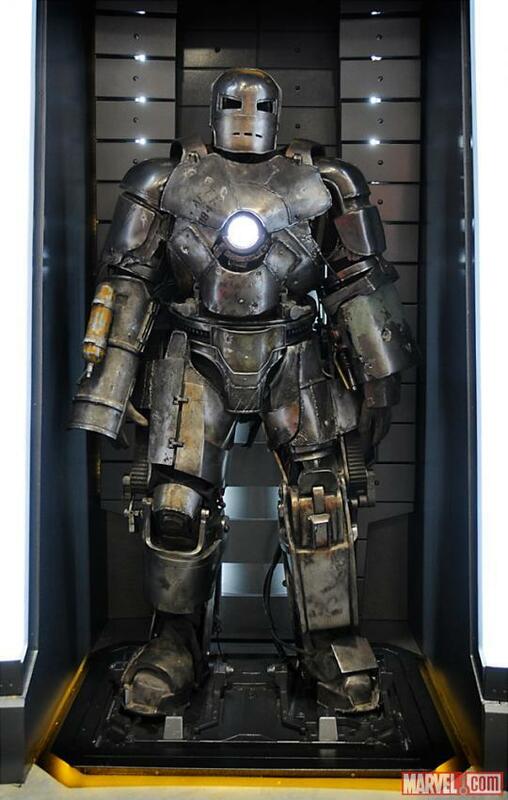 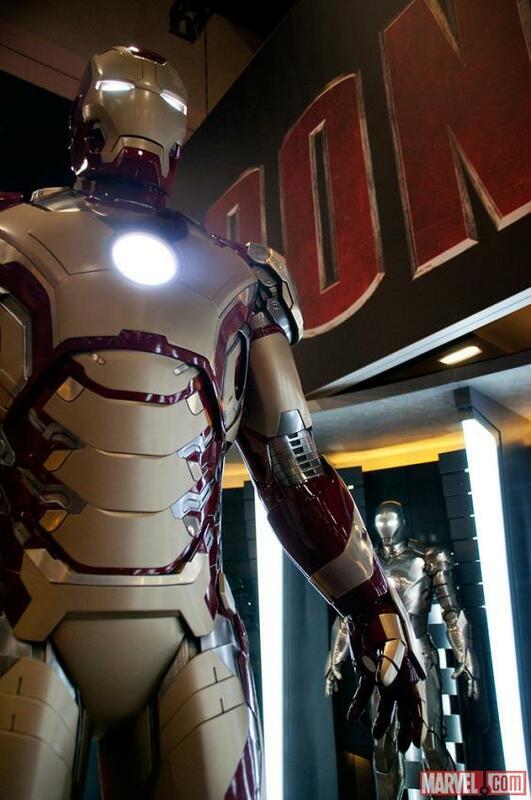 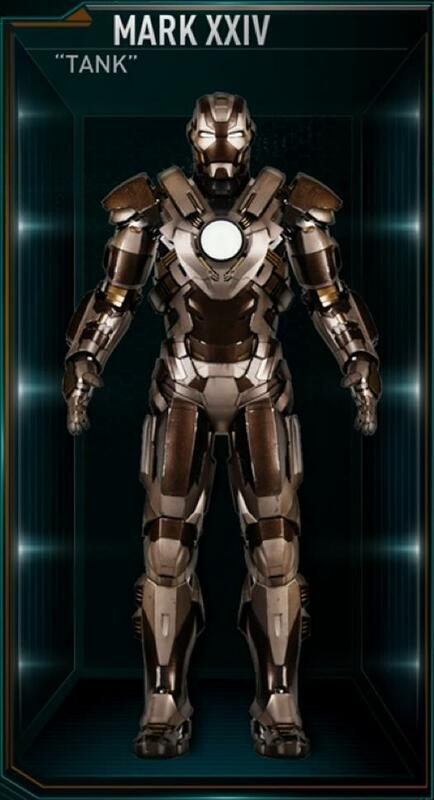 These suits were controlled by J.A.R.V.I.S., notably appearing in Iron Man 3 as part of the “House Party Protocol.” Eventually, they were destroyed by a “clean slate” self-destruct protocol after Stark defeated Killian. 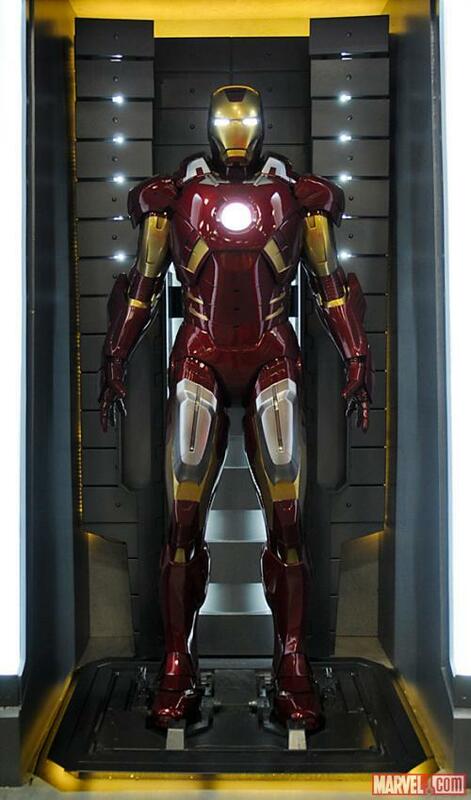 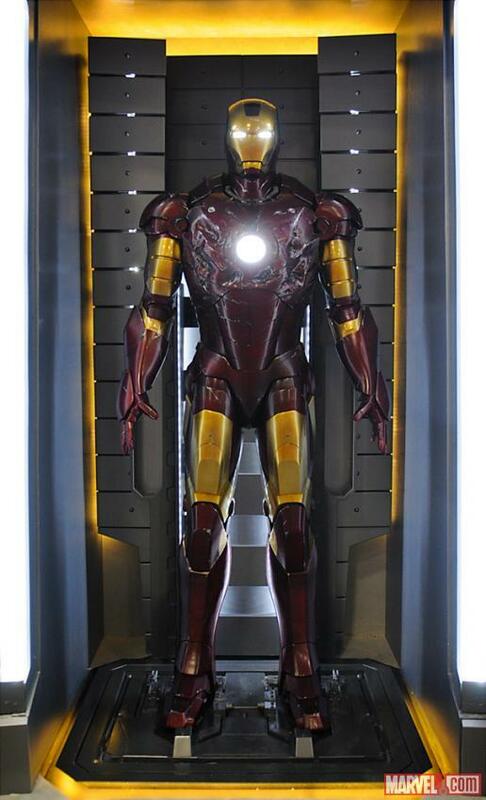 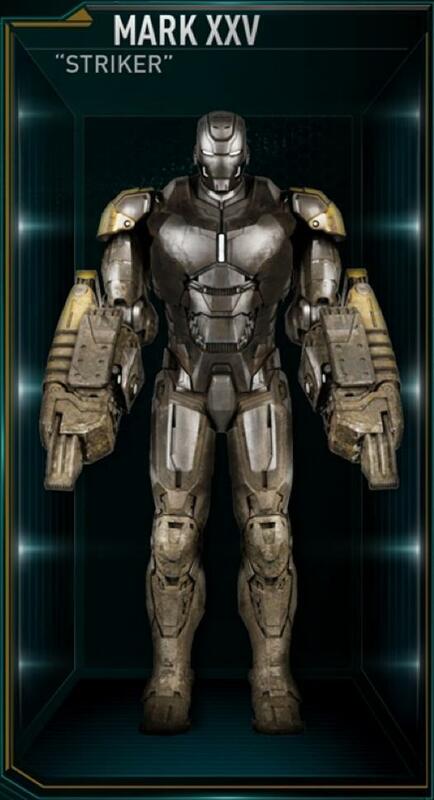 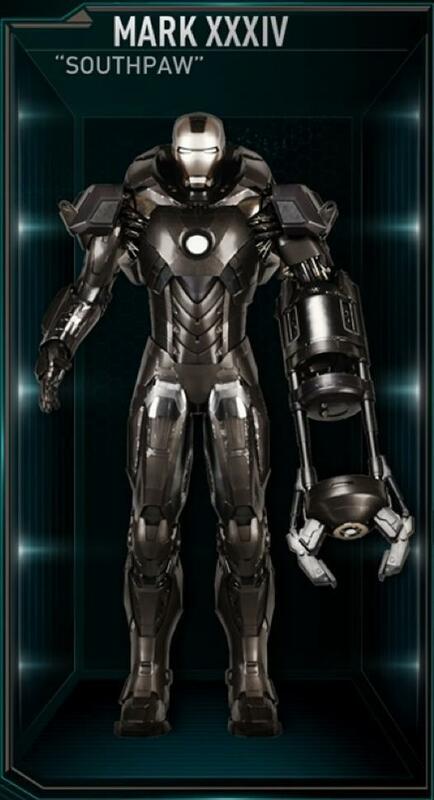 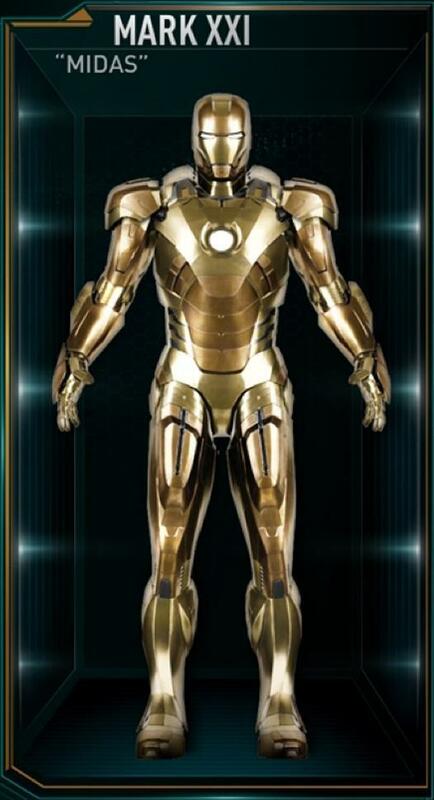 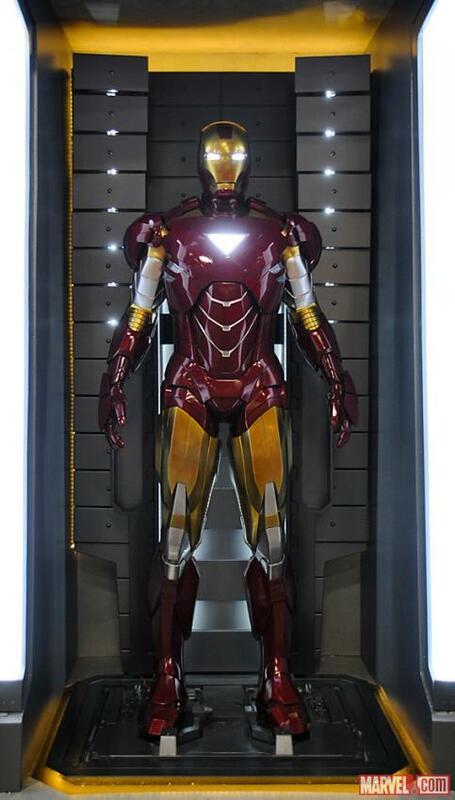 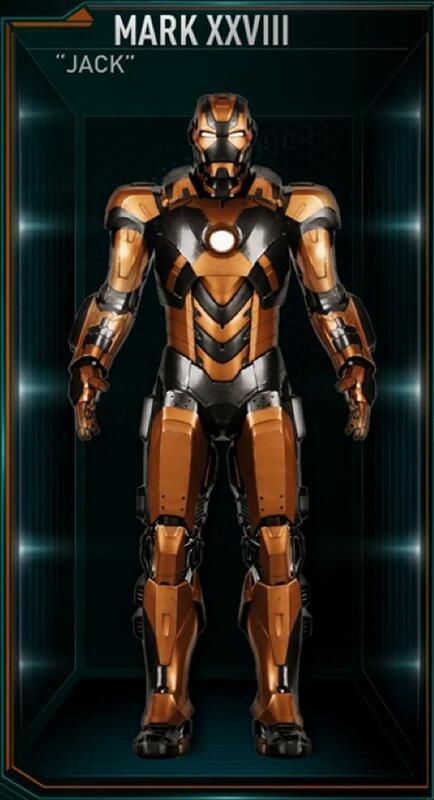 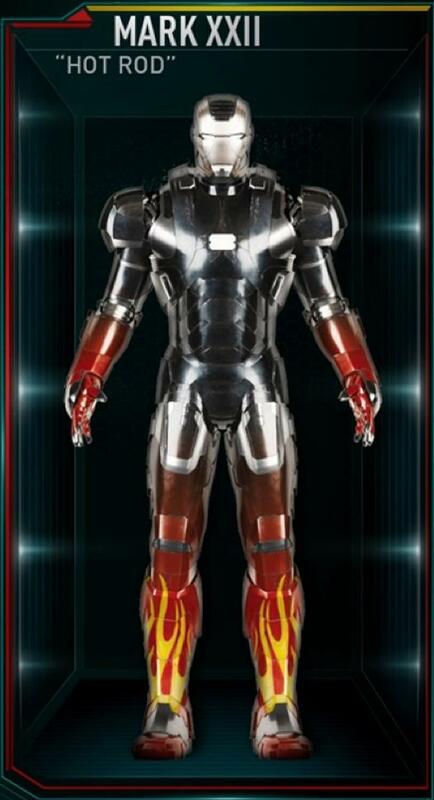 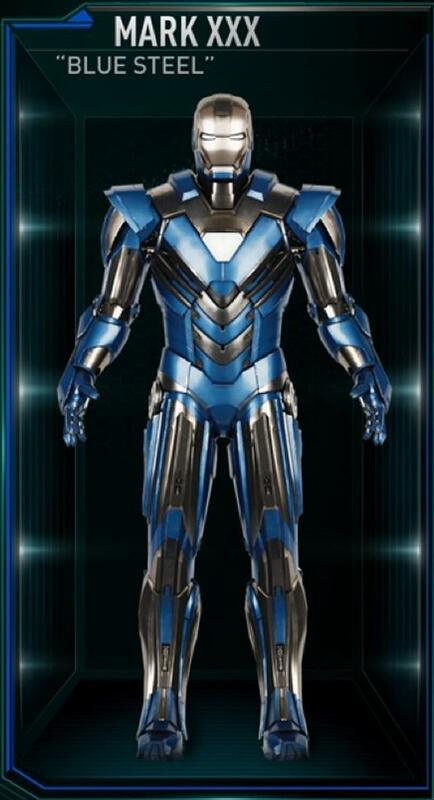 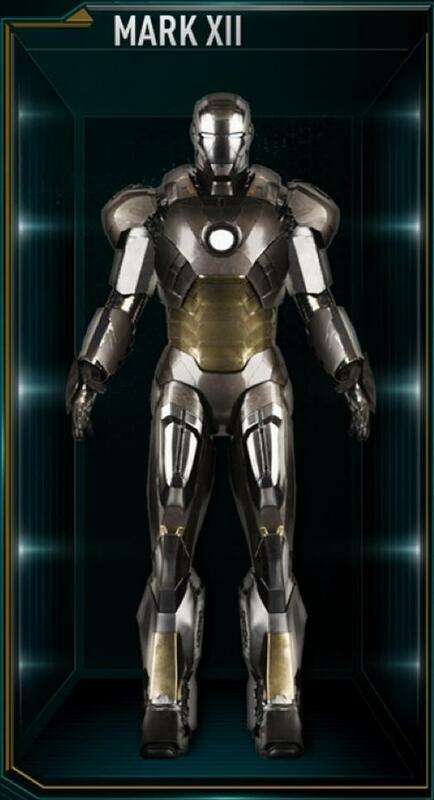 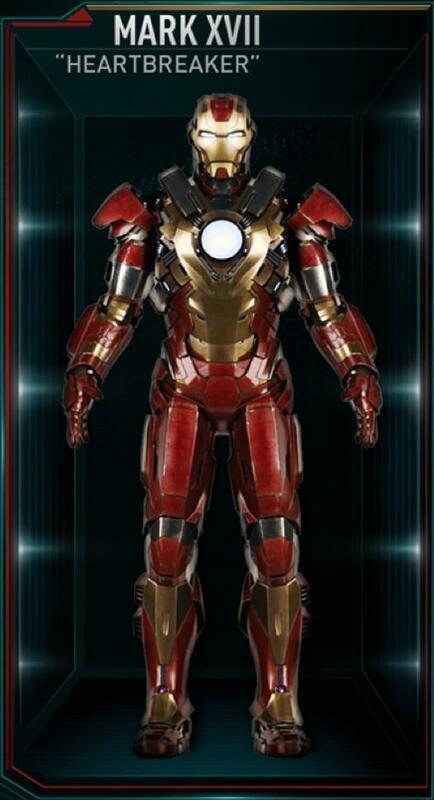 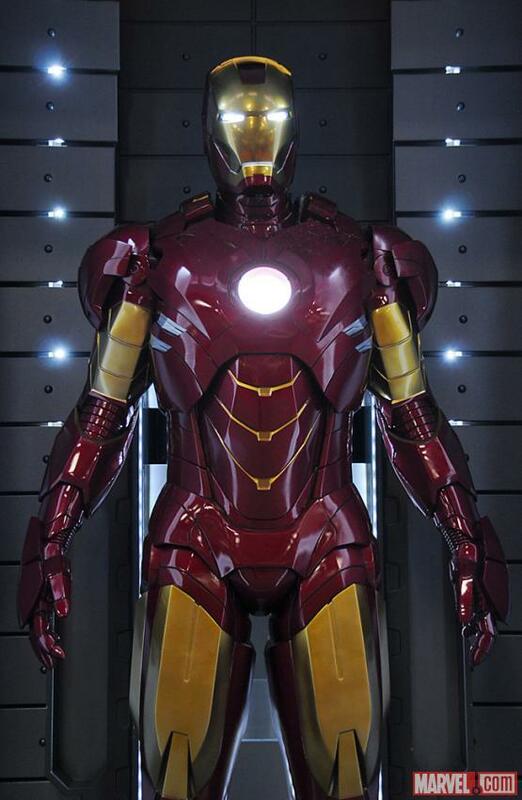 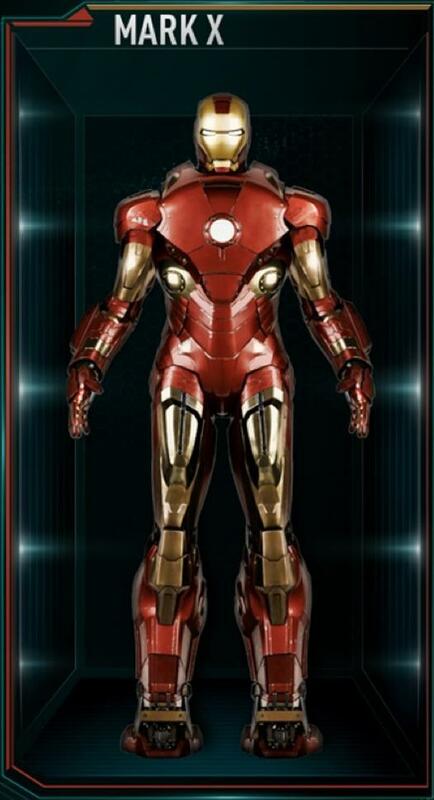 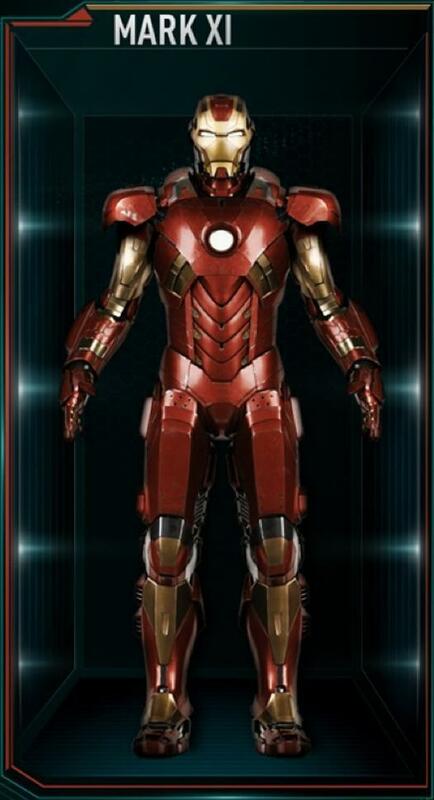 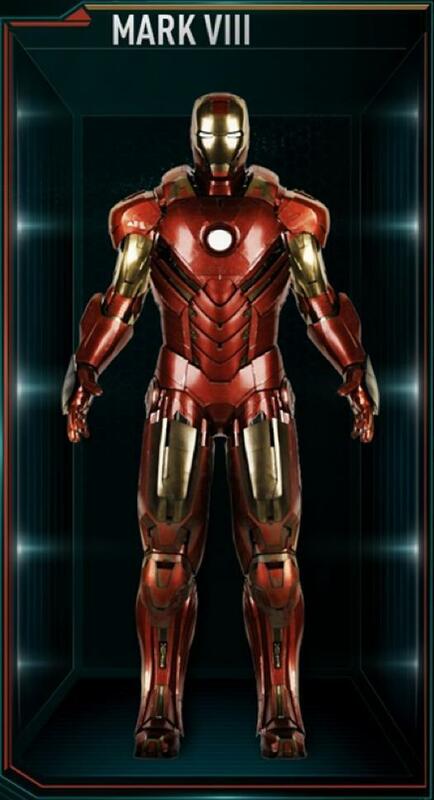 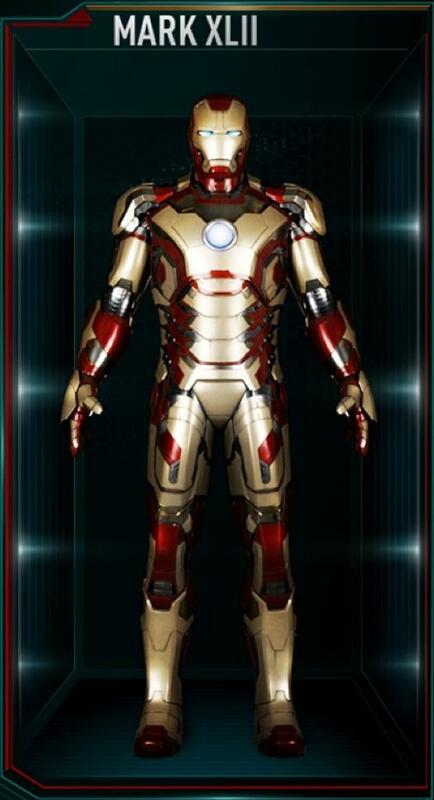 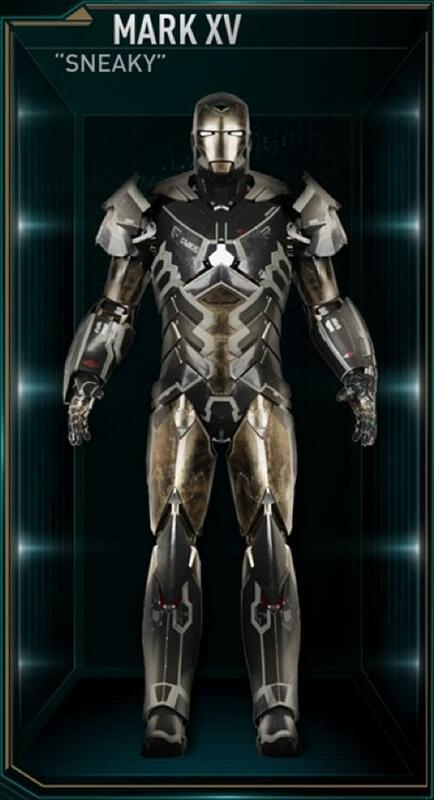 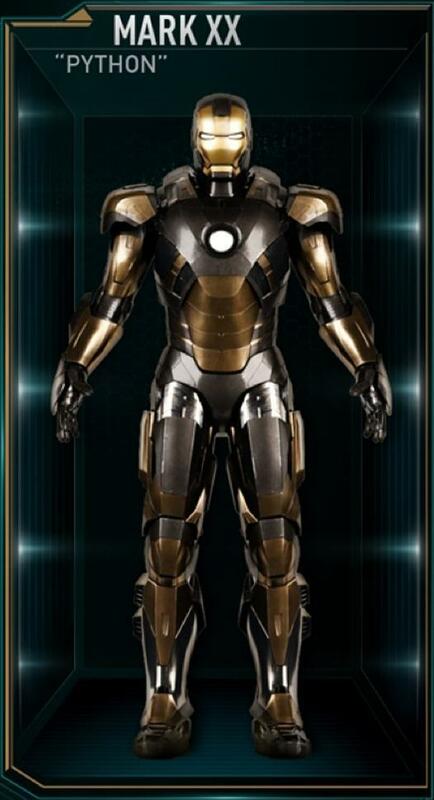 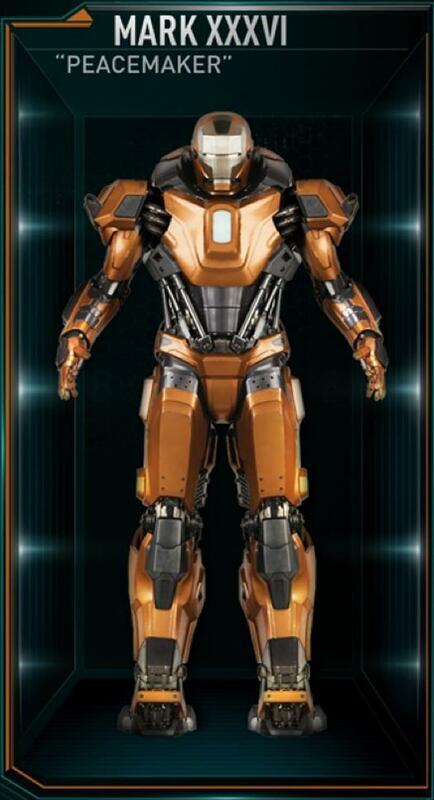 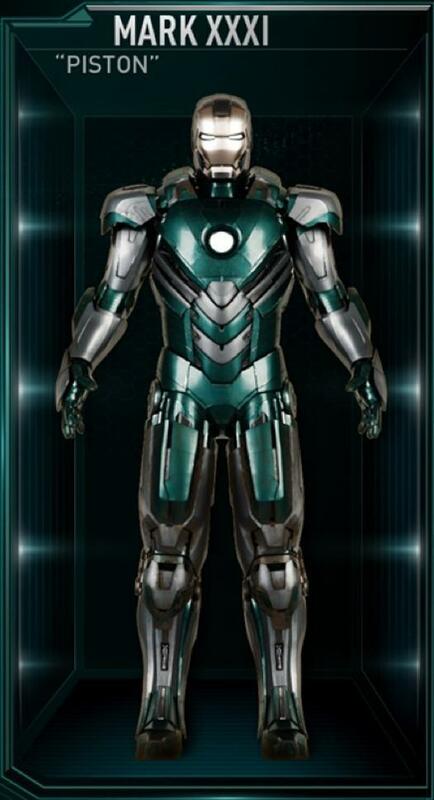 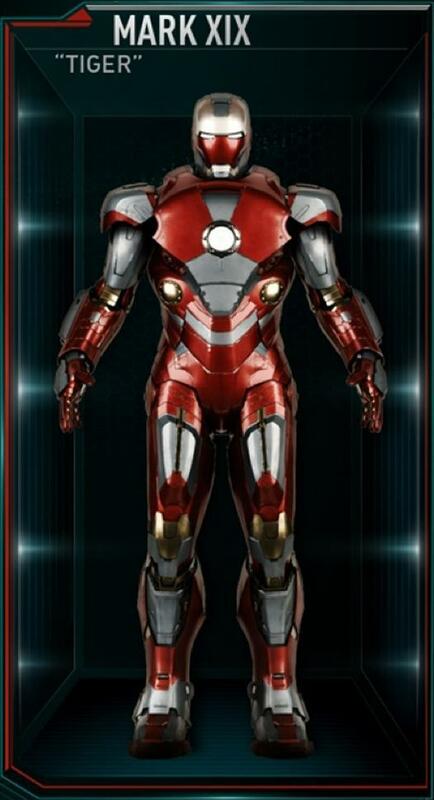 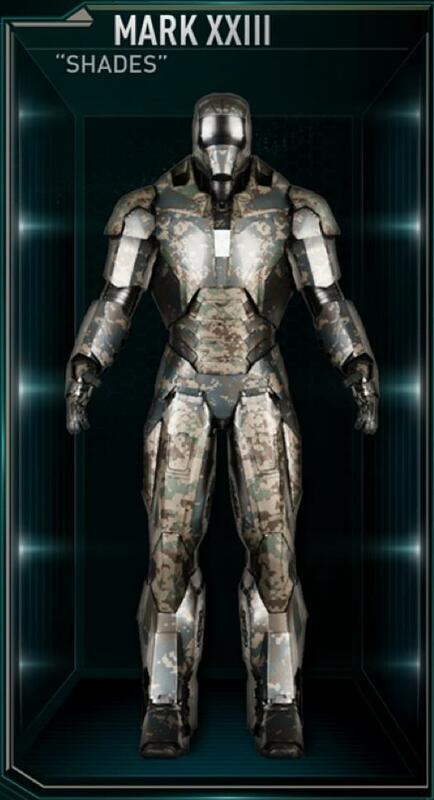 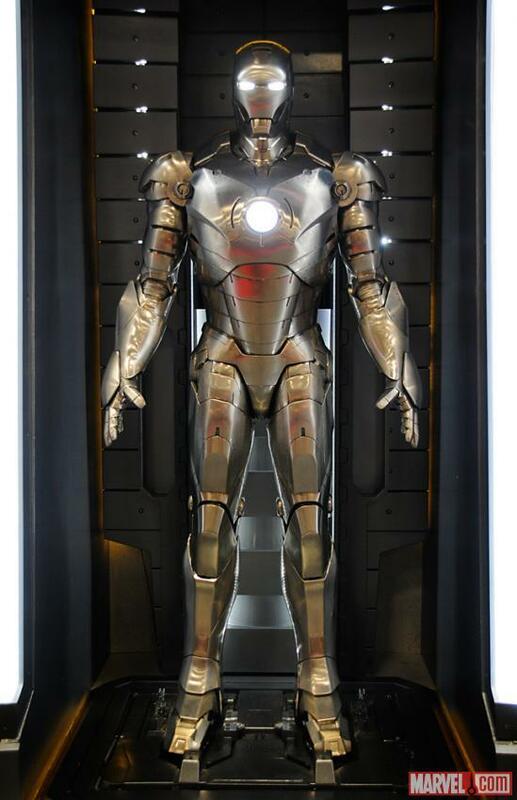 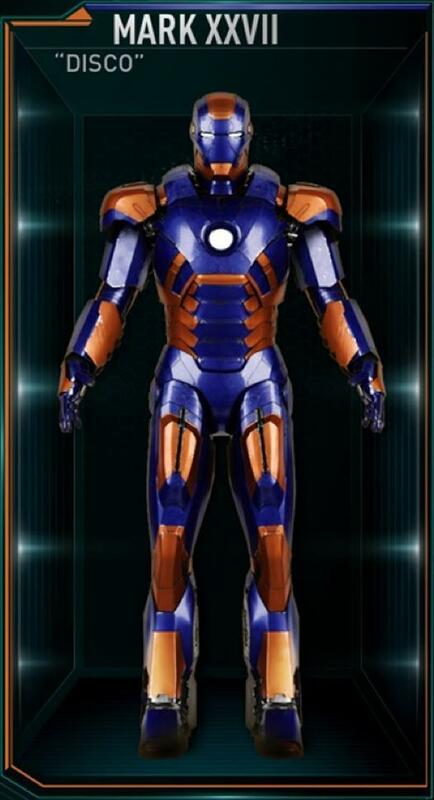 Stark also made new unwearable suits as part of a more advanced Iron Legion project in Avengers: Age of Ultron, this time meant to prevent collateral damage from occurring during emergency situations. 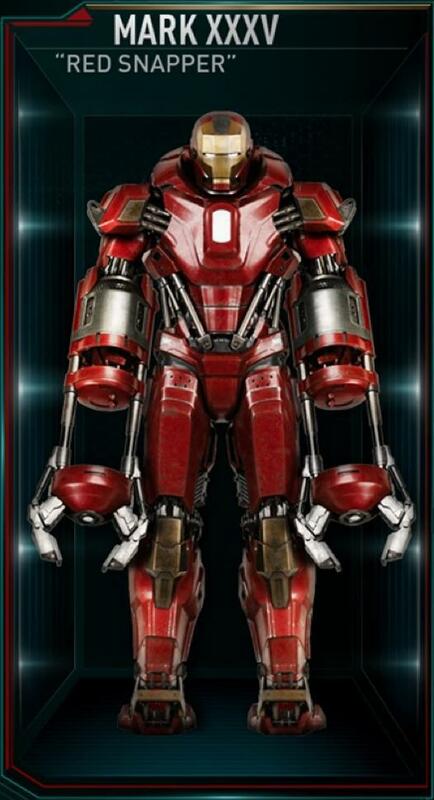 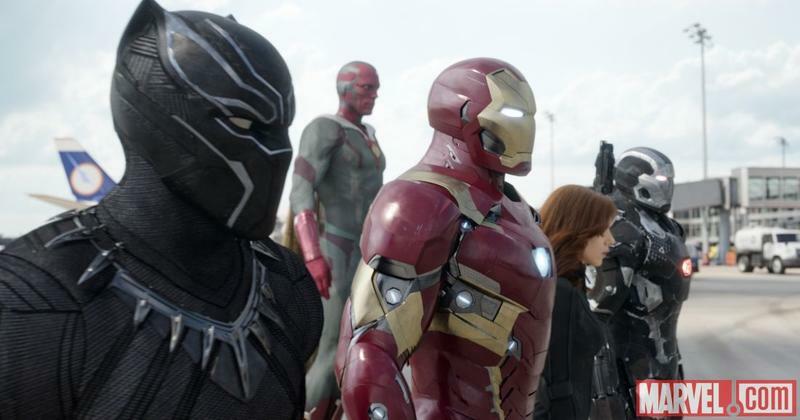 However, these drones were soon turned against the Avengers when Ultron took control. 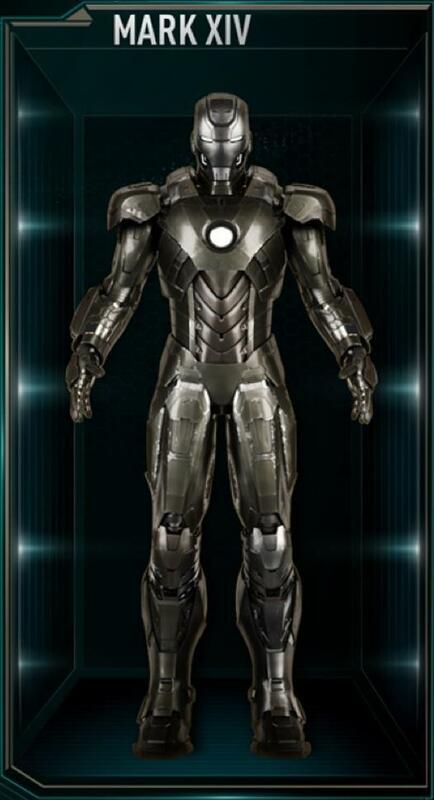 There were originally thirty-five armors in the Iron Legion, beginning with Mark VIII up to Mark XXXIX, many of which had their own unique skills, purposes, and names. 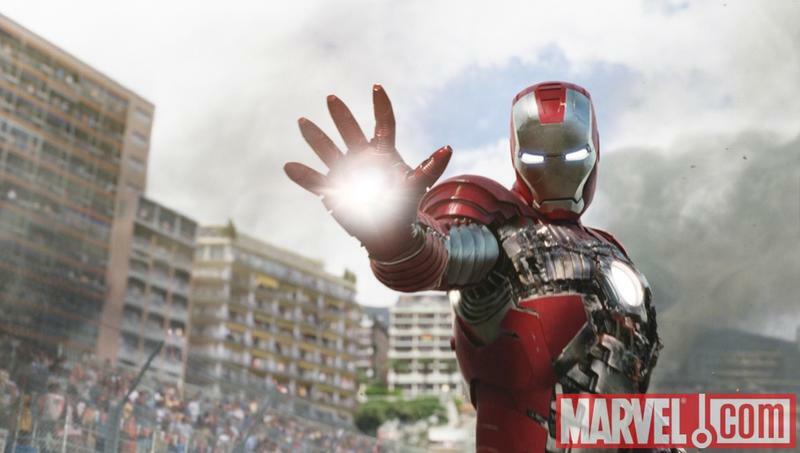 Now, Stark is all the way up to Mark XLVI. 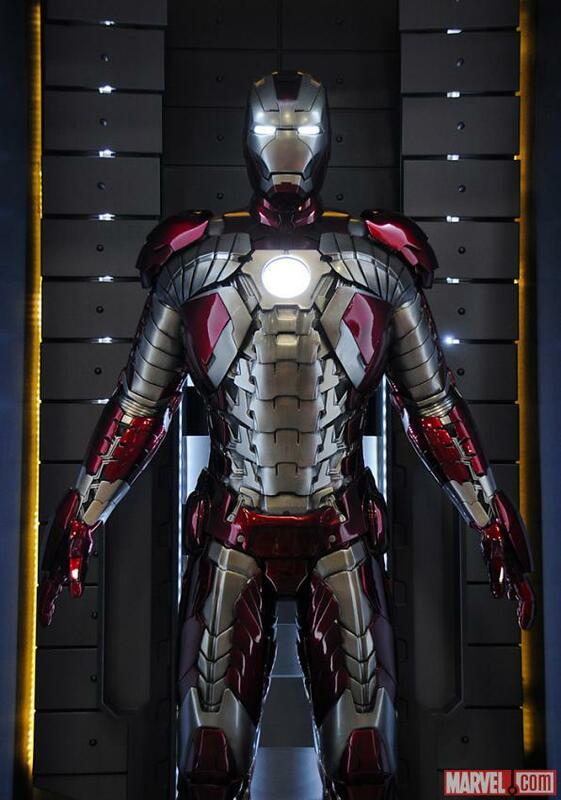 Seeing as Stark has appeared in six films thus far, that’s a lot of very, very, very expensive costume changes. 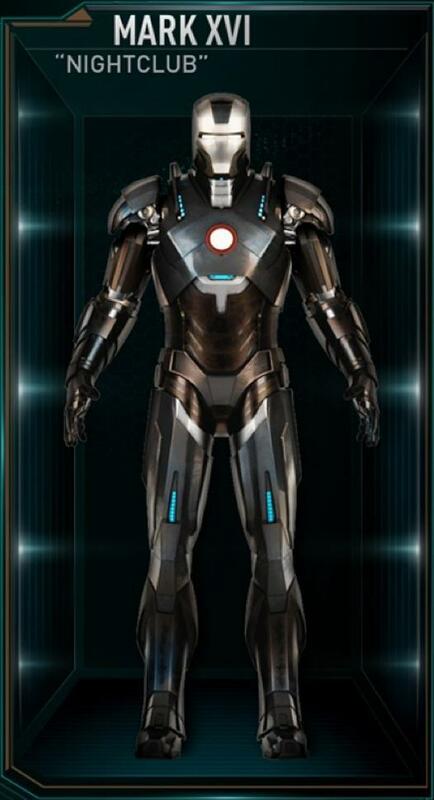 Next up we’re expecting to see Stark appear in Spider-Man: Homecoming, which is currently scheduled for a July 7, 2017 release.